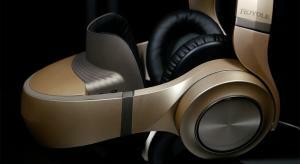 Samsung's latest smartphone is likely to be a big seller that is powerful, has a great screen and superb features. So does it live up to the hype? 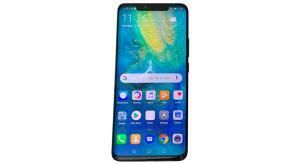 The Huawei Mate 20 Pro is one of the most beautiful phones yet made, by any manufacturer. 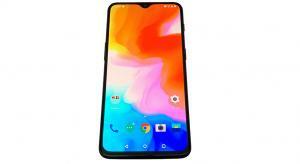 With a fingerprint sensor in the screen and a price tag of just £499, how does the OnePlus 6T stack up against rival flagship models? 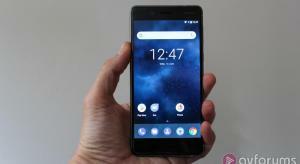 The latest smartphone from Nokia is here for review. 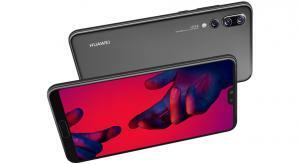 It's a display which looks gorgeous: it supports HDR10 - one of a tiny number of phones at this price with a HDR-capable screen. 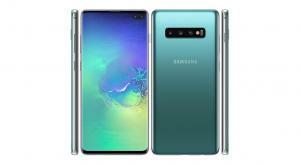 But is it any good at normal smartphone tasks? 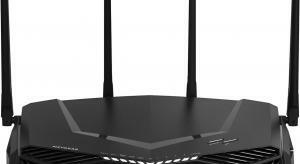 We take a look at Netgear's top end £240 XR500 Gaming Router featuring their fully customisable DumaOS gaming dashboard. 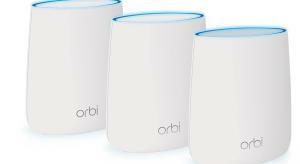 Netgear's Whole Home Orbi Mesh Wi-Fi System looks set to banish those pesky Wi-Fi blackspots forever, but at £290 is it worth it? 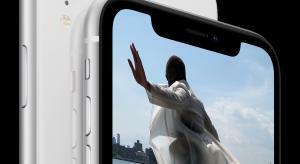 2018's 'XS' variant on the iPhone X provides incremental improvements, including the A12 Bionic chipset, faster wireless charging and a better IP rating. Promising only the features you need rather than a barrage of things you don’t, Essential’s PH-1 comes MQA certified - is the audiophile’s phone of choice? 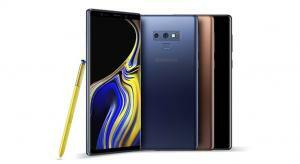 The Note9 ups the ante in every way over its predecessor with stereo speakers, a better camera setup, larger screen, bigger battery and more storage. 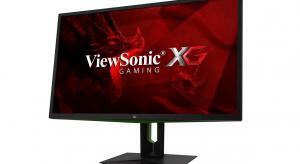 We take a look at ViewSonic's 1440P 27" PC Gaming Monitor with a 4ms response time, G-Sync and 165Hz refresh rate. 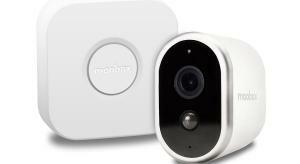 We take a look at a Wire-Free HD Camera from Moobox, a new name for the UK, retailing at £120 and offering 1080P HD video, motion recording, night vision and two-way talk. 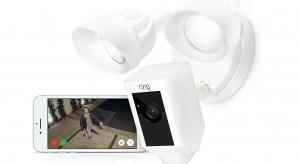 We take a look at Ring's slimmer version of their feature rich external camera solution with 1080P Full HD video, night vision, two way talk and 700 lumens spotlights. 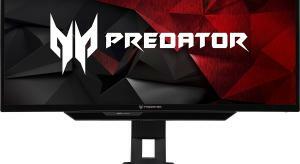 We take a look at Acer's Predator Z35 Ultra-wide 3440 x 1440 PC Gaming Monitor with a 4ms response time, G-Sync and 120Hz refresh rate. 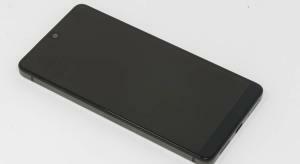 The latest Nokia phone to arrive takes the same number as last year’s high-end model but adds an extra word to the name and a lot of class. It's likely the thing that'll draw you to Huawei's P20 Pro is the remarkable camera set-up. Three on the back, one on the front. 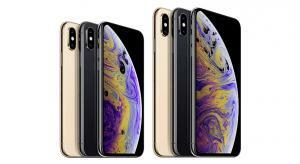 For a camera in your pocket, it's sensational, matching or even beating the iPhone X and Samsung Galaxy S9+. Royole's Moon promises to be a virtual 3D mobile theatre but just how good is it and can you really use it when on the move? 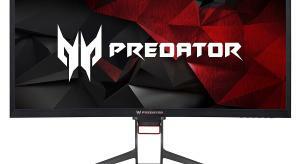 We take a look at Acer's Predator Z1 Ultra-wide PC Gaming Monitor with an 8ms response time, G-Sync, 200Hz refresh rate and Tobii Eye Tracking. 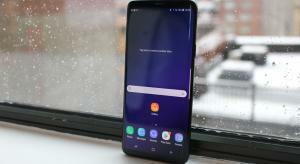 Samsung launch their new Galaxy S9 and S9+ smartphones and have not only taken on board criticisms of the the S8 and S8+ but also added some cool new features. 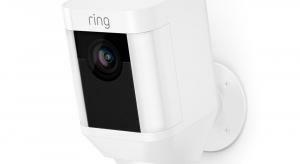 We take a look at Ring's feature rich external camera solution to keep your garden safe or, to just keep an eye on your cats. 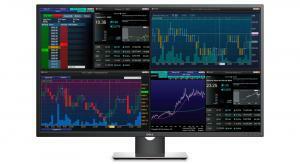 We take a look at Dell's 43" 4K PC monitor which offers 8ms response time, 60hz refresh rate and the ability to accept inputs from 4 different clients at once. 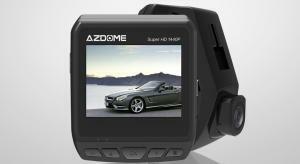 We take a look at a budget dashcam from Chinese manufacturer Azdome, it boasts an impressive array of features and great specifications but will the performance exceed the price? 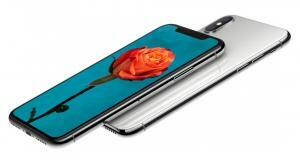 After 10 days of solid testing it's time to decide whether Apple's new iPhone X justifies all the hype and its price tag. 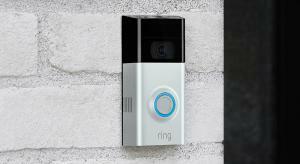 We take a look at the Ring 2, an updated version of their excellent Video Doorbell which allows you to answer your door from almost anywhere in the world. 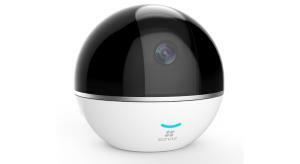 We look at an impressively specified 1080p Indoor WiFi camera from a new Chinese contender – EZVIZ – and see if it offers as much value as it appears to on paper. 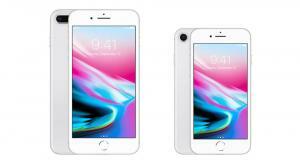 Apple's new iPhone 8 and 8 Plus offer a faster processor, improved camera and image processing, a glass back and wireless recharging but do they do enough to move out of the shadow of the upcoming iPhone X? 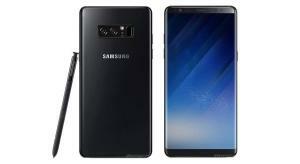 After the problems with Samsung's Galaxy Note7, there's a lot riding on the success of the Note8, so can this new smartphone tablet hybrid get the company back on track and pre-empt the next iPhone? 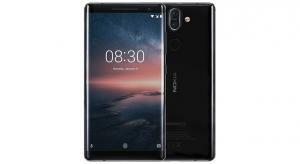 The Nokia 8 is the new flagship Android smartphone from the revamped company and it looks well specced and competitively priced. 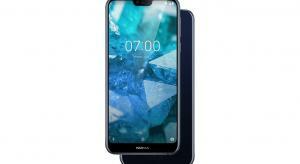 Is this the best phone to bear the Nokia logo? 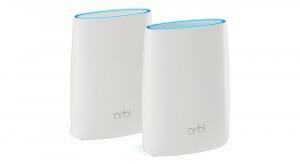 Netgear's stylish Orbi mesh Wi-Fi system is designed to spread its wireless signal to the darkest corners of your house but is it worth the cost?